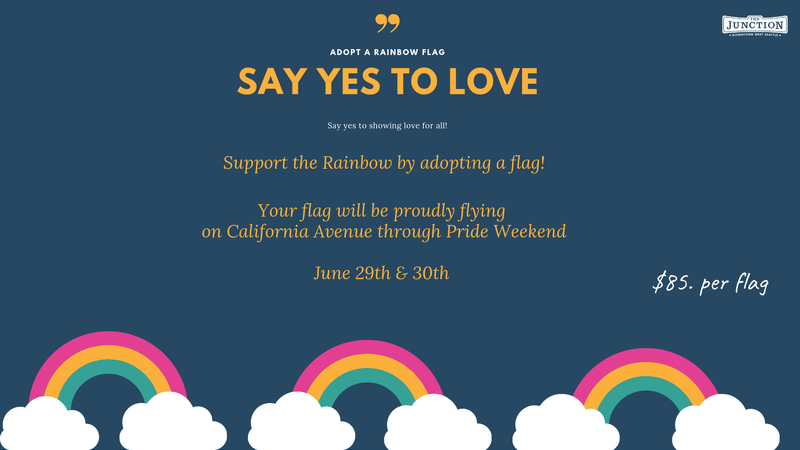 Show your pride by adopting a rainbow flag to fly Pride weekend. Support love for all by adopting a 3′ x 5′ rainbow flag for Pride! For the first time in Junction history we’ll be proudly flying 60 rainbow flags all along California Ave! It’s an exciting and supportive project and we want you to be a part of the party. Thank you for adopting a rainbow! Raynor Construction, LLC Raynor Construction proudly supports the LBBTQ community. Love is love! Chris Vincent & Ken Molsberry Equality For All! Patrick Allison & Martin Talarico LOVE – EQUALITY – VOTE! Linda Davis CHERYL B, YOU ARE LOVED! Amber & Kayla Bristol Love is love!! Lyle Evans Happy Pride 2019 WS! Senior Center of West Seattle LGBTQ Seniors rock! 2nd Annual PAWrade before the Grand PArade! Calling all pups and their families. 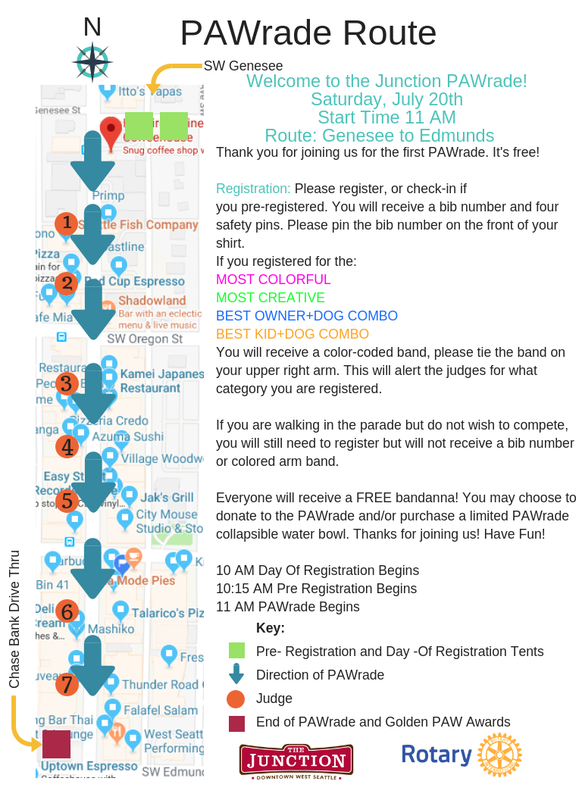 It’s time to register here for the 2nd Annual Junction PAWrade! FREE! With trophies for the best in four categories including Most Colorful, Most Creative, Best Dog and Owner Combo and Best Dog and Kid Combo (12 and under). July 21st before the Rotary Grand Parade. Meet at California Ave SW and SW Genesee (4400 California Ave SW). 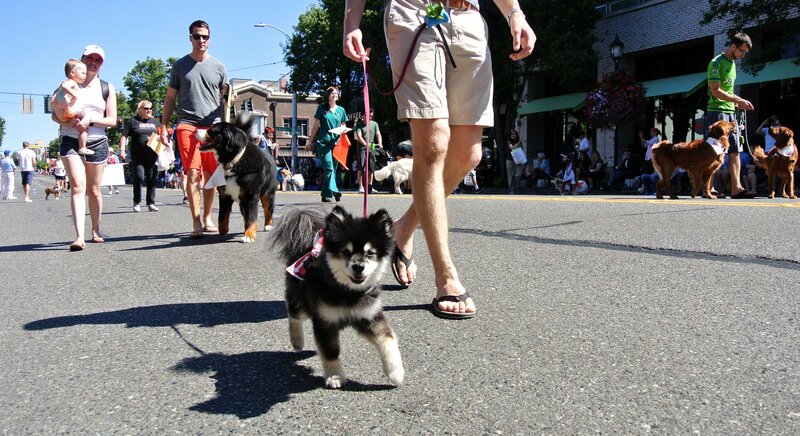 Get a group of people together and walk, it’s a fun way to socialize your dogs. Do you own a dog service? Get your clients together! You can include a group or business name on the registration form. You can register in advance by completing this form, or register the day of the event. The PAWade is free! You can opt to donate. Businesses, help spread the word! Download the PAWrade poster below, post to your social media, then tag the Junction on either Facebook, Instagram or Twitter. 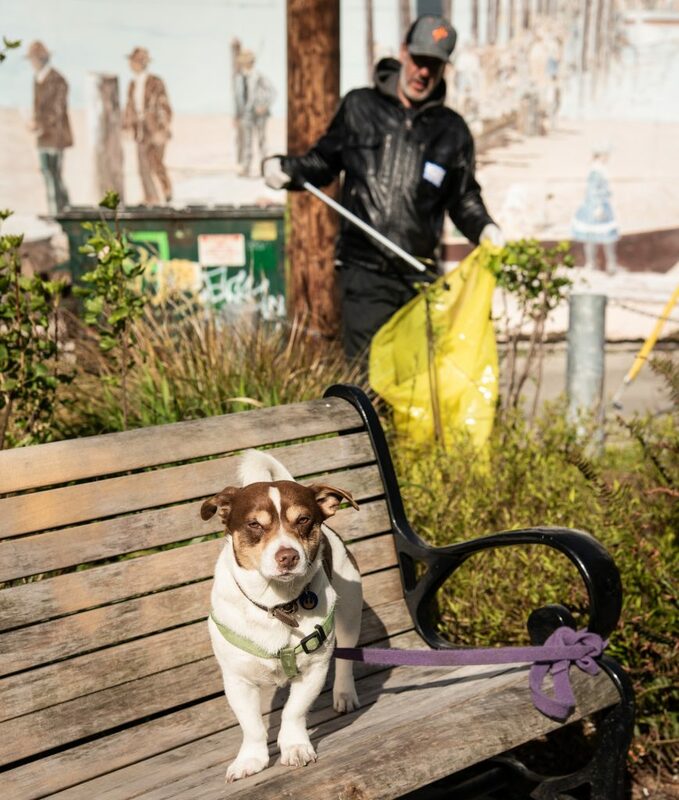 IG and Twitter #westseattlejunction #PAWrade. We’ll add you to the list of PAWrade supporters. The .5k IS guaranteed to provide almost zero exercise but you’ll instead taste some of the best beers from the Pacific Northwest. 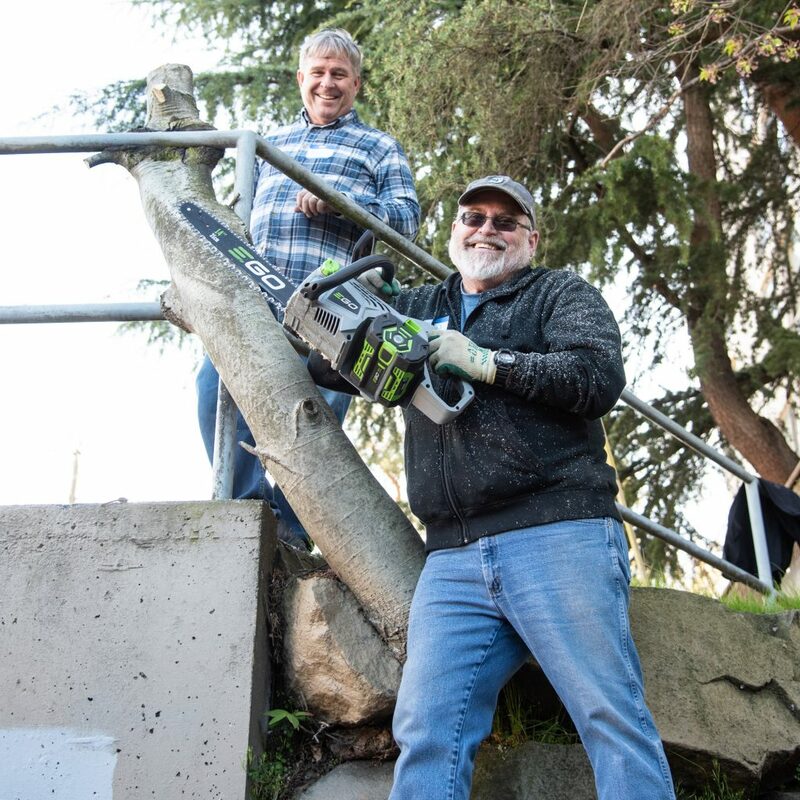 At each hydration station, located in some of your favorite West Seattle bars, you’ll enjoy robust tastings from 10 different beers along with snacks, beer trivia questions and prizes. This is the race for physical underachievers who have wanted to do a run, but really didn’t want to. Take in neighborhood views around the Junction as you lay down 880 yards (.5k) of pure physical determination. 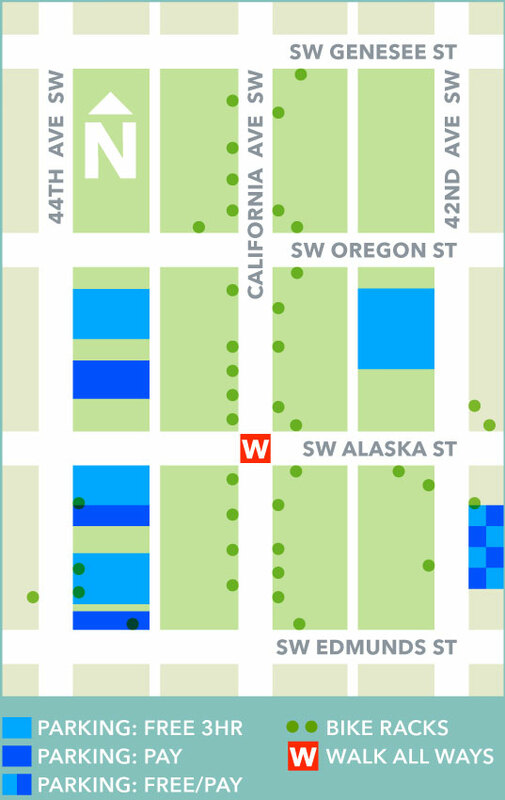 This route is run on the wide pavement around the Junction, minimal elevation (zero) with two pedestrian crossings on California Ave. You’ll stop at set hydration stations (inside bars) powering up electrolytes (beer) while carbing up (snacks) for the next grueling (not) leg of the run (next bar). 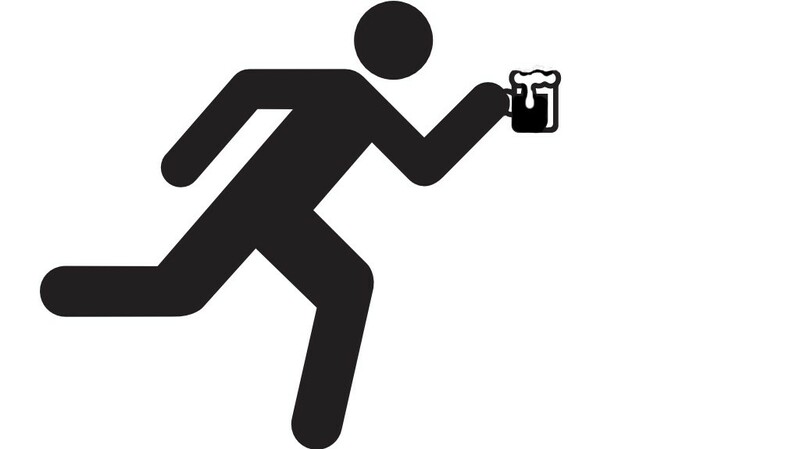 The course is not timed, and walkers, runners and beer-lovers of all abilities are welcome. Packet pick up in the hallway of The Beer Junction starts at 12 Noon on race day. Start time is 1 PM – the race ends at 5 PM. Race is limited to 400 participants. You can register as an individual or as a team. The .5k too much for you? No worries – you can donate straight from your couch! Join the Beer Drinkers Couch Fundraiser here, you’ll help raise funds for the Junction without actually moving. It’s a win-win! 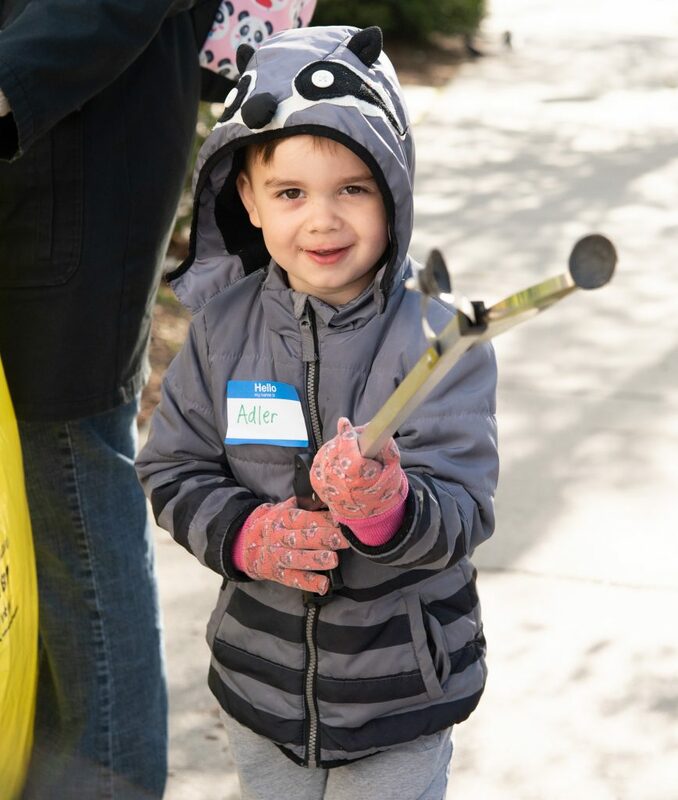 All donations support free community programming and events in the Junction. Donate $10.00 to $20.00 and we’ll send you a .5k sticker. Donate $20.01 or over and we’ll send you a .5k mason jar AND a .5k sticker. 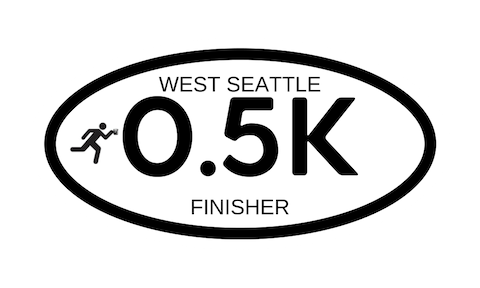 Included with run registration is a custom West Seattle .5k mason jar (for your beer), technical t-shirt, .5k finisher sticker and (most important) 10 beer tasting tickets good for 10 4oz pours. Register in advance now! Taking pre-registration or register day of the event. Volunteer at the .5k here. Join the Facebook Invite here. 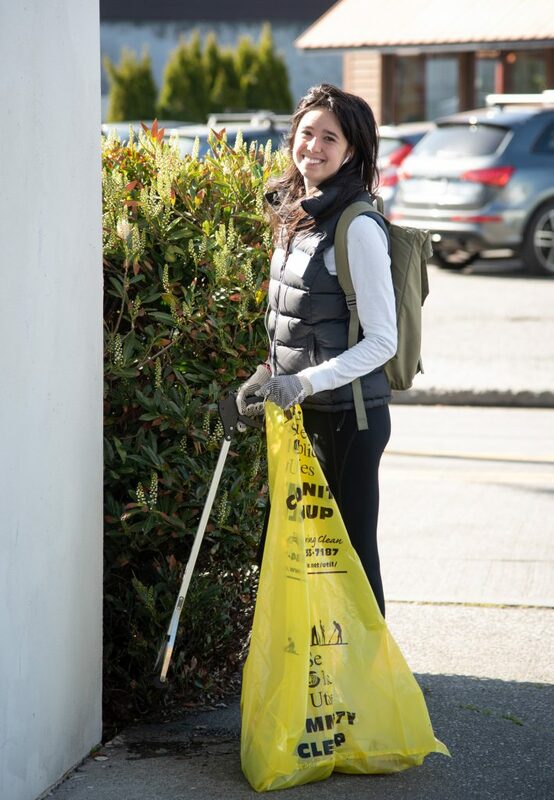 Spring clean in the Junction. 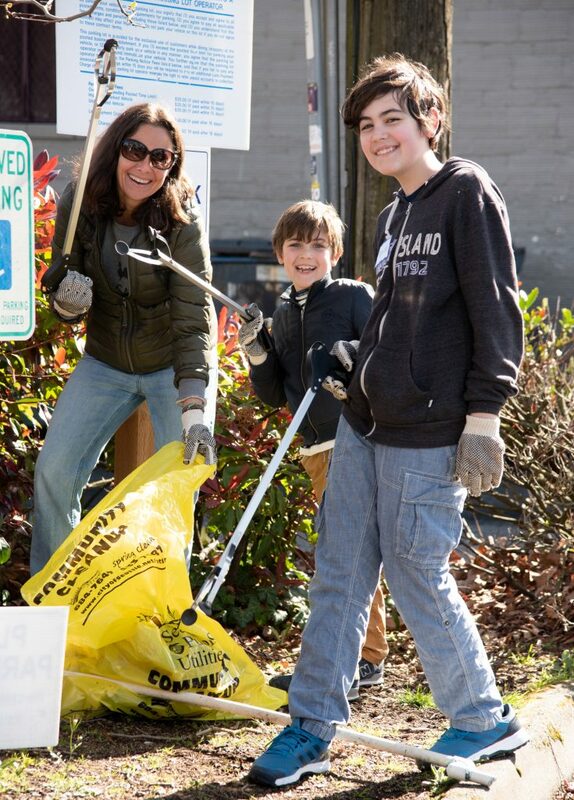 Join fellow neighbors and businesses for the 3rd Annual West Seattle Junction Spring Clean Saturday, April 27th 9am to 12 Noon. 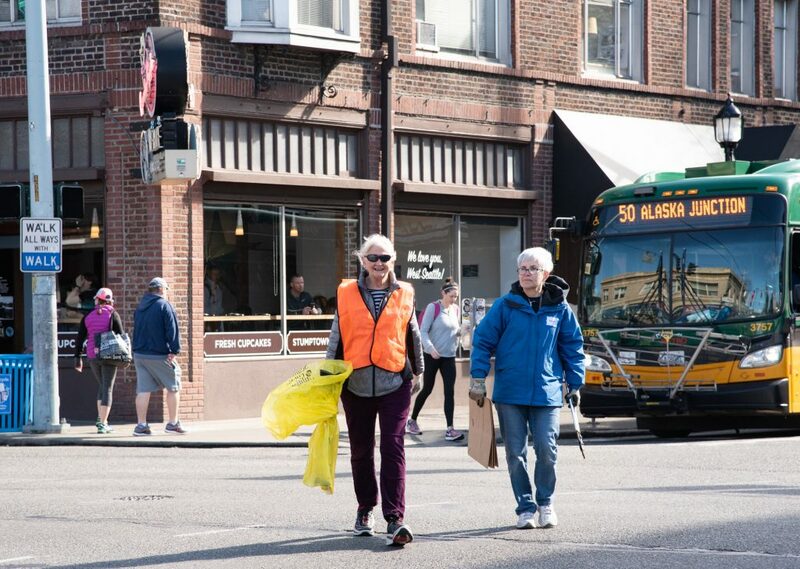 The Junction will supply breakfast, coffee, cleaning supplies and a nifty volunteer lunch tote. There’s something for everyone, kids included! 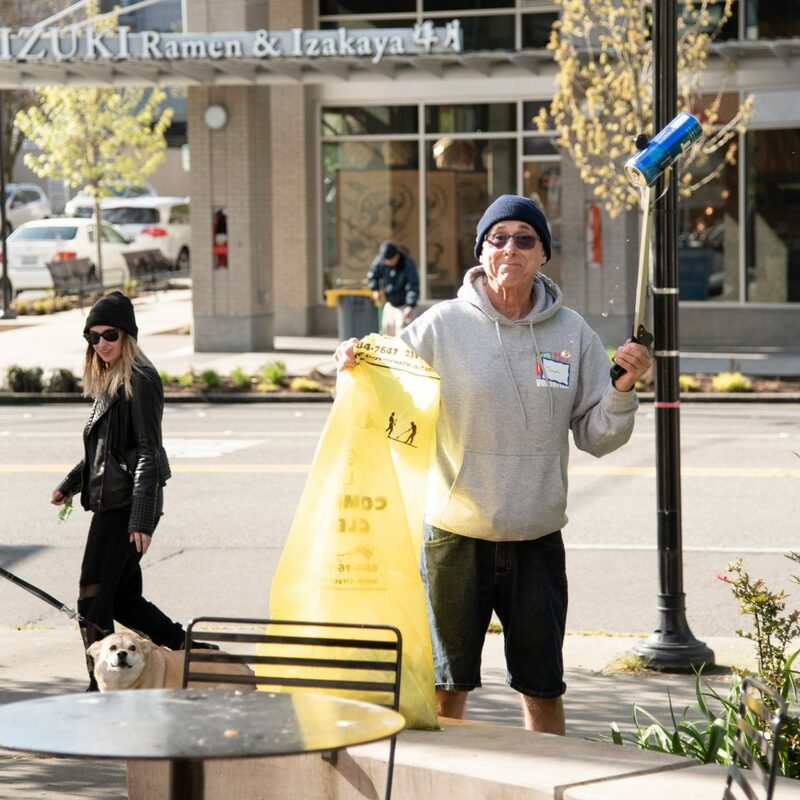 Meet at Junction Plaza Park (42nd and Alaska St). No pre-registration necessary, just show up and be ready to dig in. 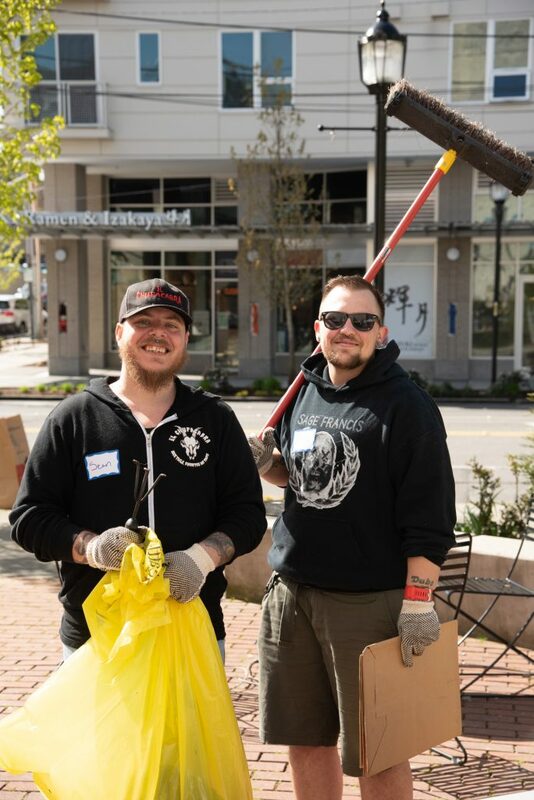 Want to learn more about the Junction volunteer opportunities? 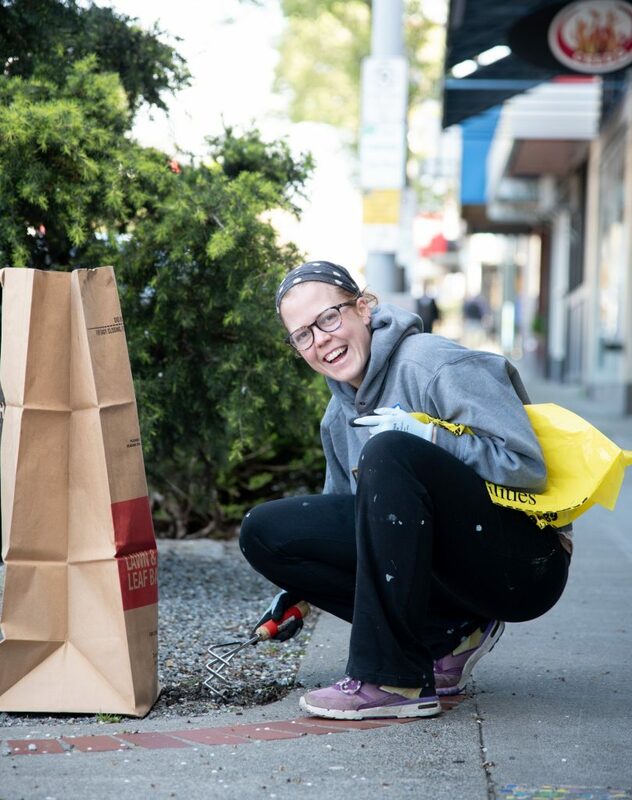 See how your neighbors and friends support the Junction, have fun and meet new people. 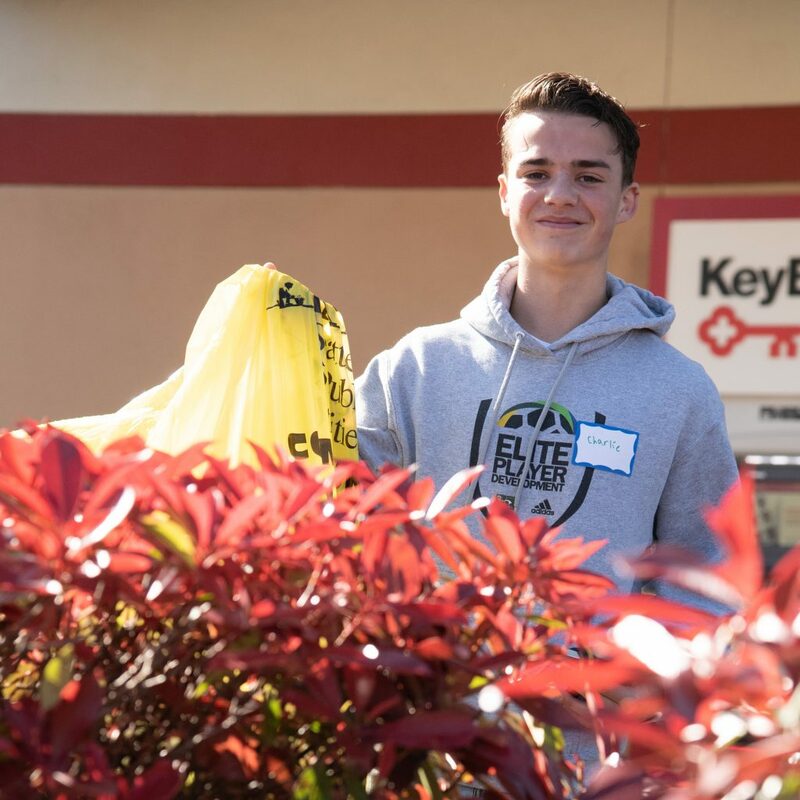 Check out the volunteer web page. 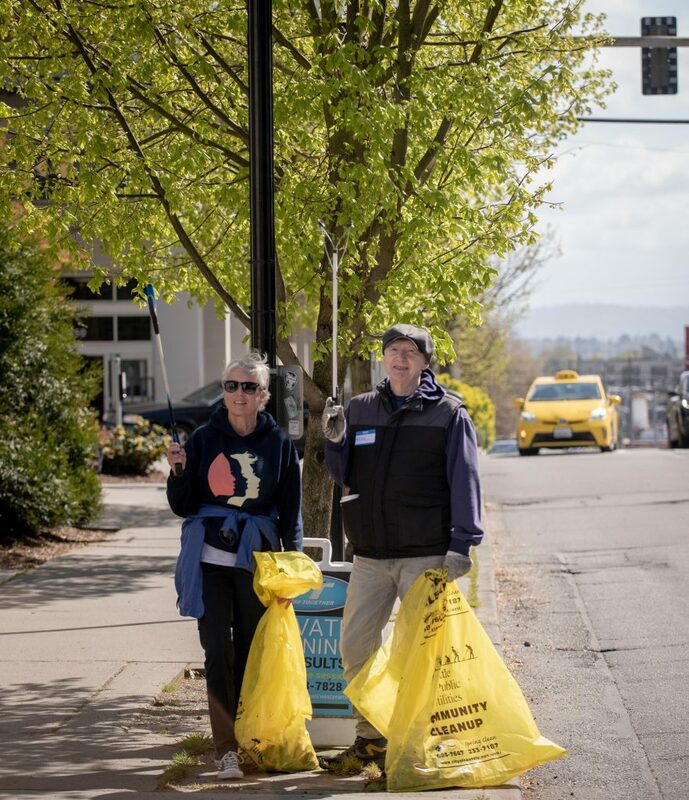 Pictures from the 2018 Spring Clean in the Junction. 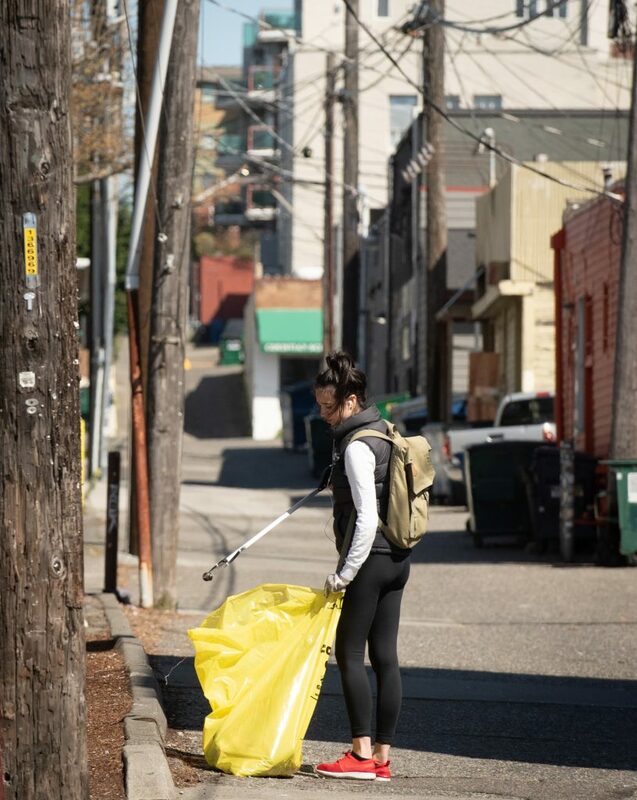 The survey was administered through a partnership with the West Seattle Blog, West Seattle Herald, the Junction newsletters, and multiple social media channels. 31% over 20 years (see Figure 1). Those that mentioned “free parking” in this question were slightly more likely to have lived in the area over 20 years than the average participant (31%). However, they did not differ from the average in how often they visited the junction. It is impossible to predict behavior with a survey; respondents cannot accurately predict what they may do if WSJ cuts back on free parking. There are clearly strong feelings about the issue, and the association and businesses will need to prepare for angry reactions if parking is reduced. Many respondents added comments that they currently avoid the area due to lack of parking spaces and that paid spots could make it more accessible. On the other hand, there is also a great deal of support and warm feelings toward the Junction, including appreciation for the small size and diversity of businesses in the area. 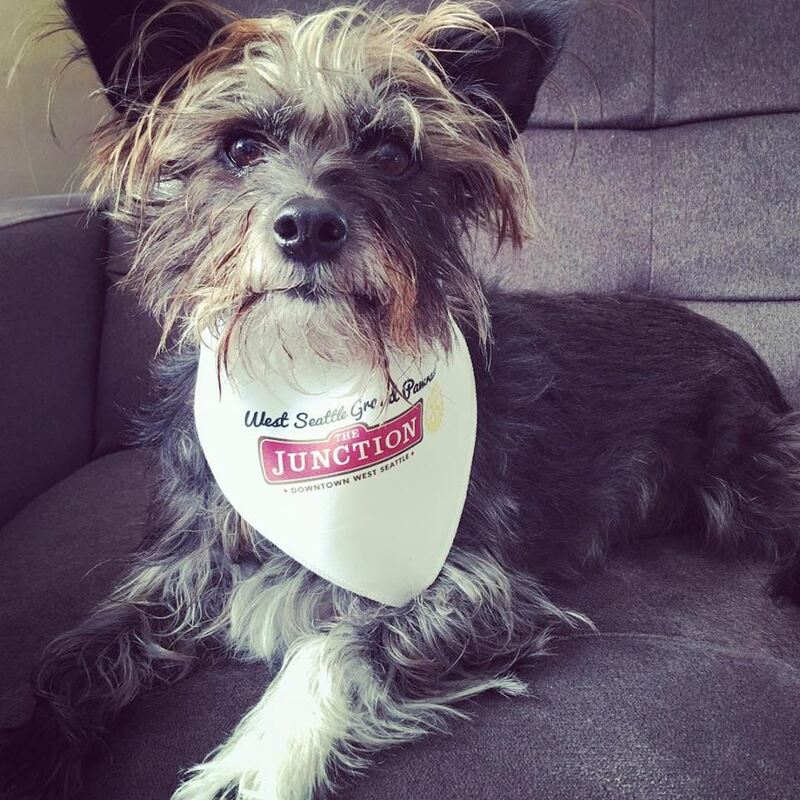 Marketing messages for the Junction can also take advantage of the clear convenience and favorable atmosphere. A number of people made recommendations around the parking situation in their open-ended responses. Below are some verbatims that were worth highlighting. 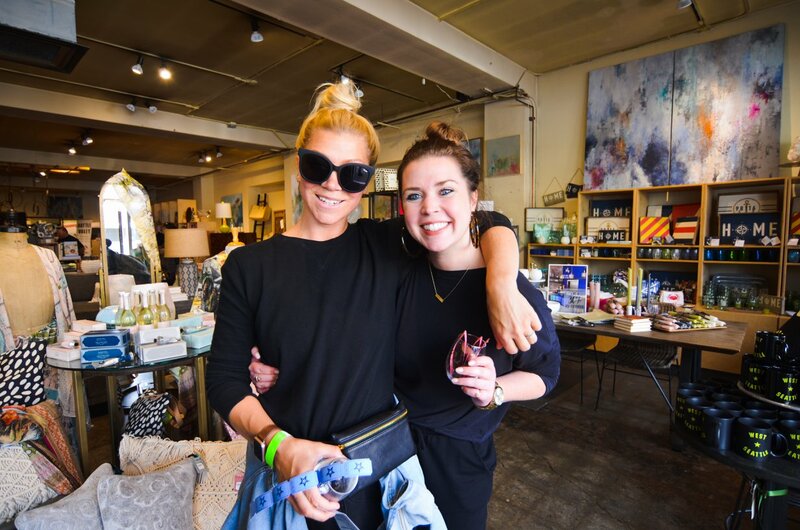 “I shop for groceries, hardware, gifts, housewares, art supplies, eat out, get coffee, treats, drop mail, use legal, financial and medical services in the junction – and greater WS area. It’s routine. I usually can find parking in lots or street, although I find myself timing trips sometimes for “non peak” times, if I can. I like the junction, I make an effort to “shop local” (haven’t been to a “mall’ in years). But, truthfully, the free parking is important and part of the character of the business district. 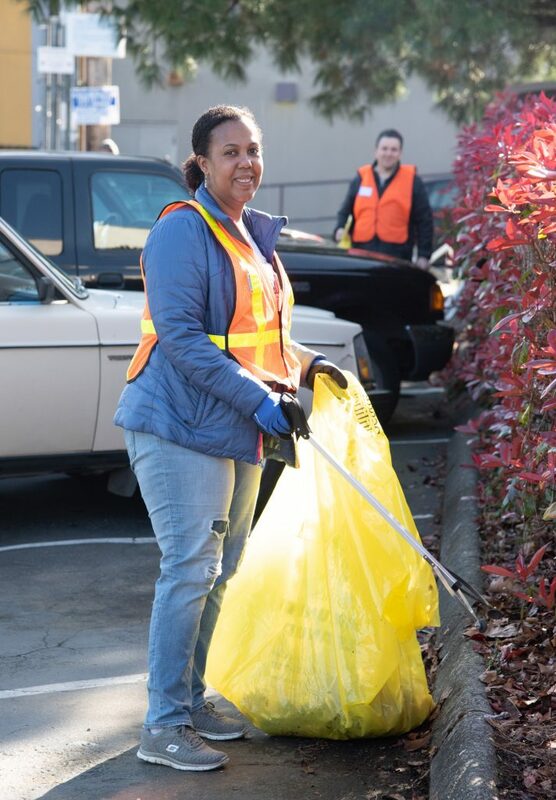 It’s a hassle to feed parking lot pay stations, but if the lots do go to pay stations, maybe a local residence of greater West Seattle could be eligible to by a “Monthly Junction Parking Permit” – for the lots. Monthly use. For a fixed fee. Still keep the lots limited time, whatever it is now. Except maybe longer in evenings. (I actually don’t know the limits because it’s ever been an issue for me). The Monthly permits could be like a Park Pass, a ferry pass, a bus pass. Just an idea. This word cloud is based on all open-ended responses. The bigger the word, the more it was mentioned. 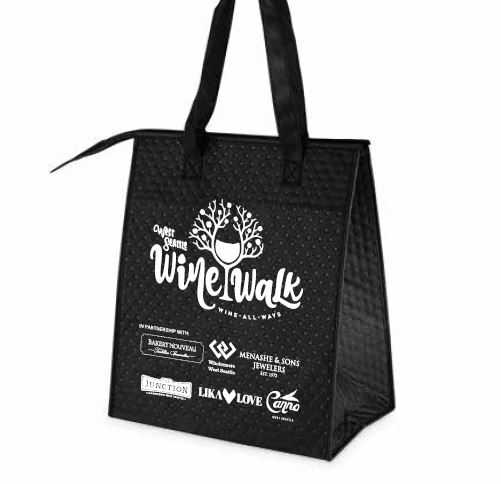 Tickets $25 advance or $35 includes a 6-bottle insulated wine carrier. Limited $30 day of event. <– Event sells out! 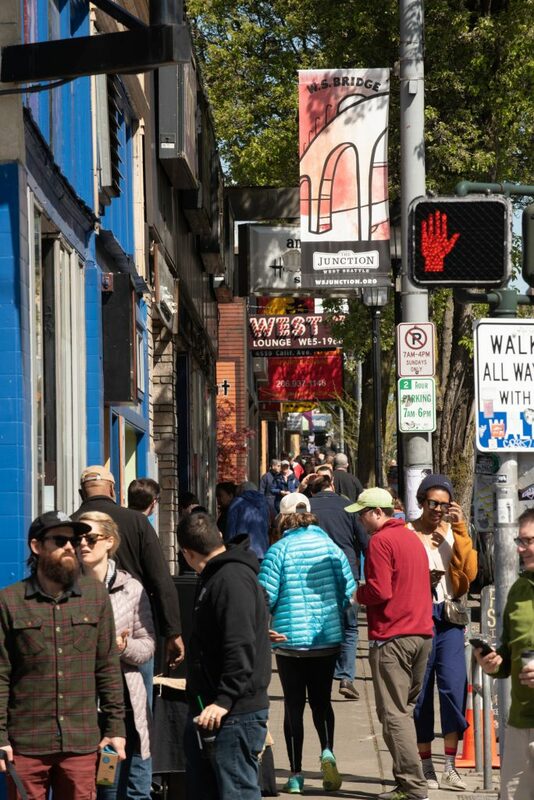 The West Seattle Wine Walk celebrates wine with this vibrant and fun event. 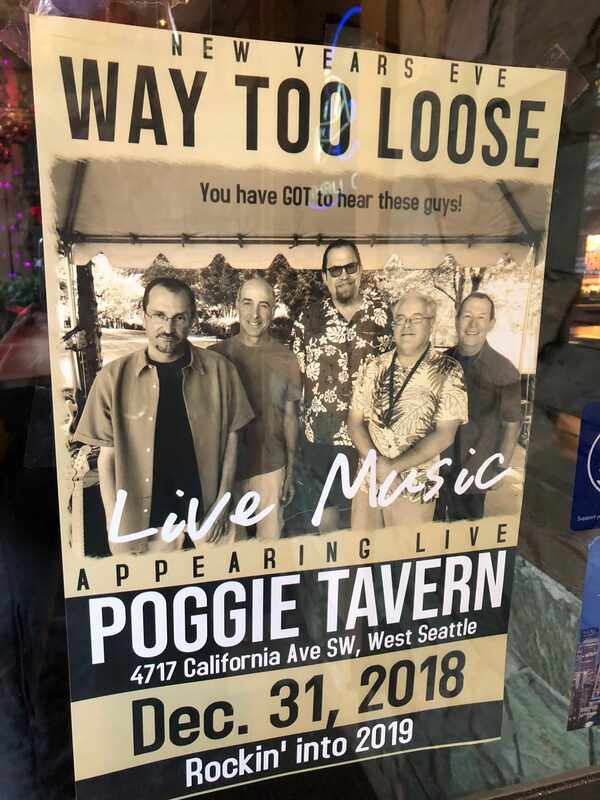 Located in the heart of West Seattle, the Wine Walk provides you with the opportunity to meet the boutique wineries around the Pacific Northwest. 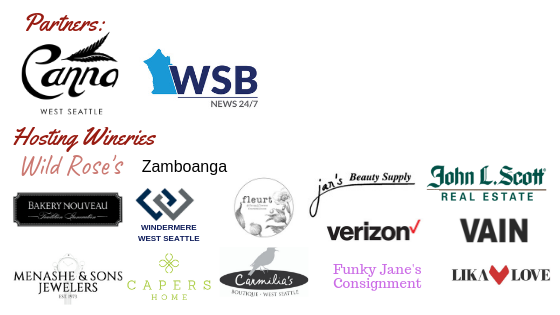 Housed in some of West Seattle’s favorite merchants, you’ll enjoy tastings from 15 different wineries, each showcasing a unique variety of wines. Bottles of wine and additional individual wine tasting tickets will available to ticket holders. You can drop off bottles of wine at the valet located at Capers. Additional Wine Walk tasting tickets will be available at Capers for $1.00 per ticket. 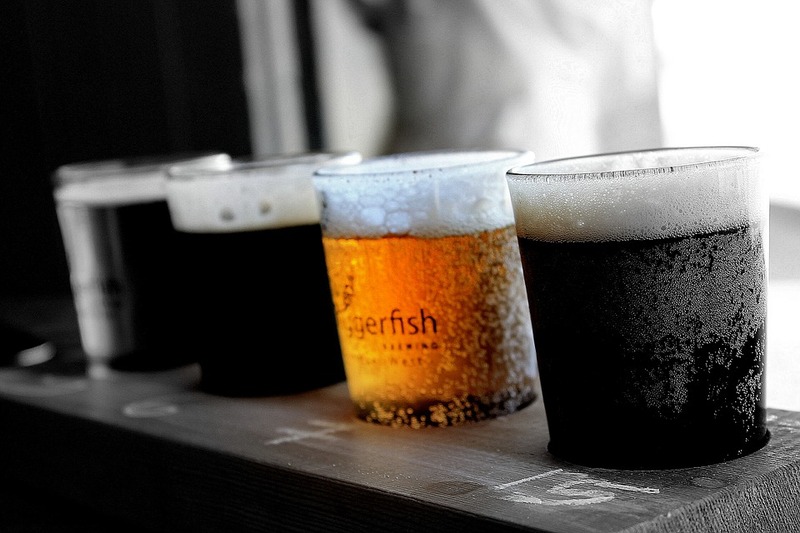 Only ticket-holding attendees can purchase additional tasting tickets. 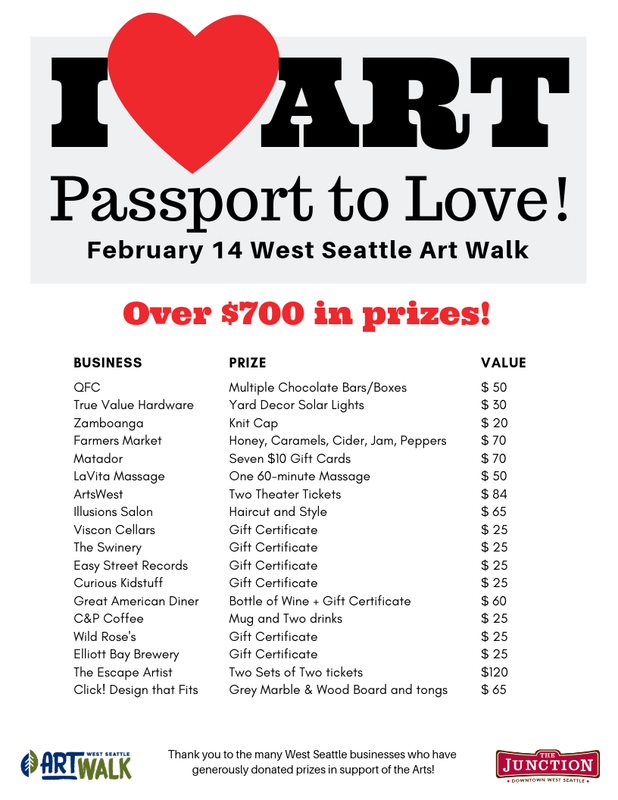 Ten tasting tickets, light snacks, complete with a West Seattle Junction Wine Walk glass. 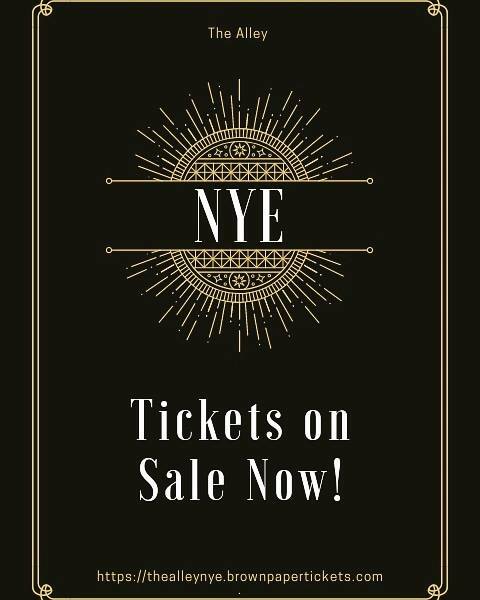 Purchase tickets online or at Capers located at 4525 California Ave SW in the heart of the Junction. Questions for the Junction Association? Email us here. 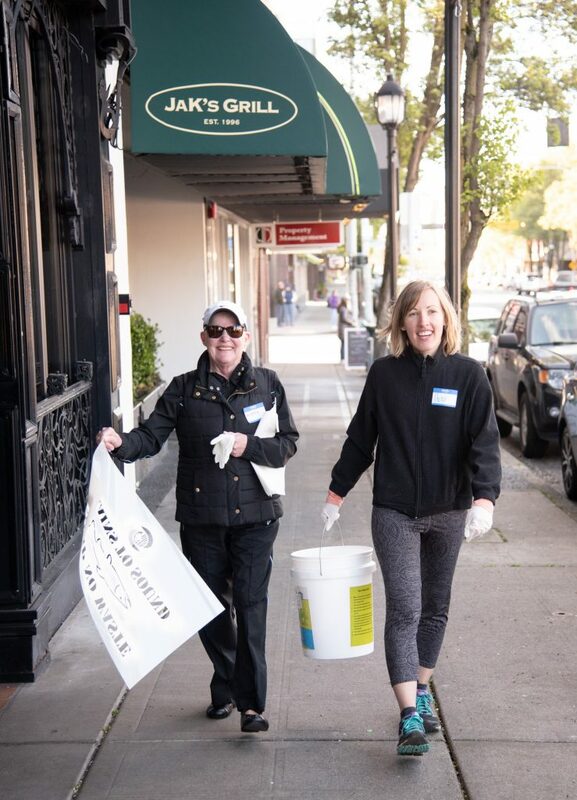 Find out more here how to volunteer with the Junction. Join the Community Acupuncture Project of West Sea this Friday (02/15), for a fun, herbal, Valentine’s Day themed class addressing anxiety and depression. 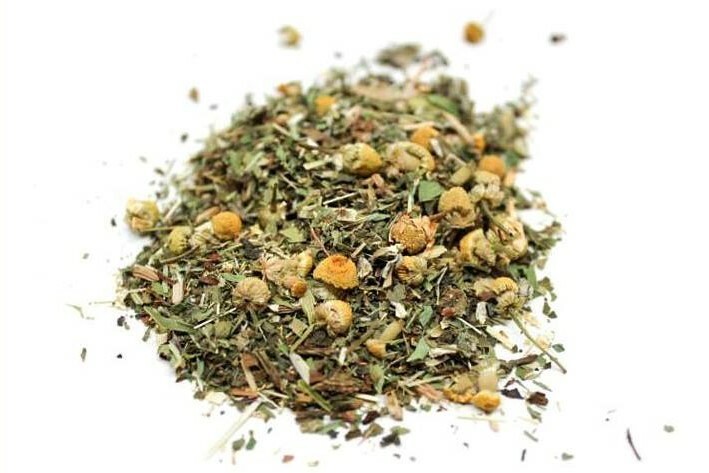 In Honor of CAP’s 10 year anniversary, we are hosting an herb talk by Adiantum School of Plant Medicine! Do you suffer from anxiety or depression? Both? This class is for you! This topic is near and dear to our hearts, and we are excited to team with Natalie Hammerquist who will share her experiences and knowledge about ten plant allies to help you through the hard times. This class is designed to expand your knowledge of individual herbs, so you can expand your home apothecary and use it with confidence. Bring a notebook, come with questions, and be ready to learn. Natalie is a fast-paced teacher, and she likes to cover as much as possible in the time. There’s no place like home for New Years. Home, as in the heart of West Seattle. 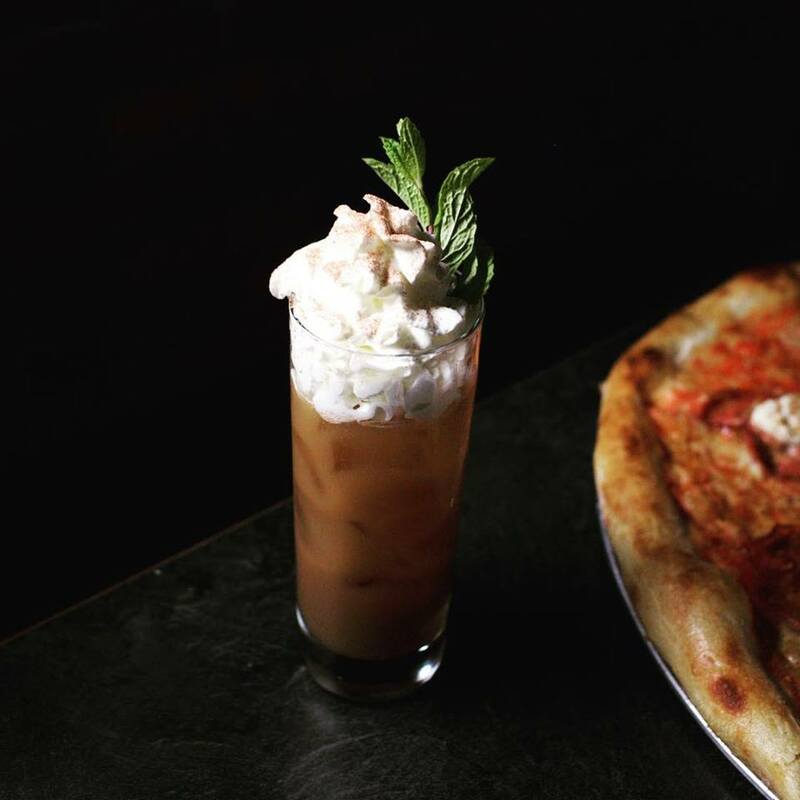 The Junction has the perfect set up for a nice dinner out on “the town” then followed by door-to-door drink options. 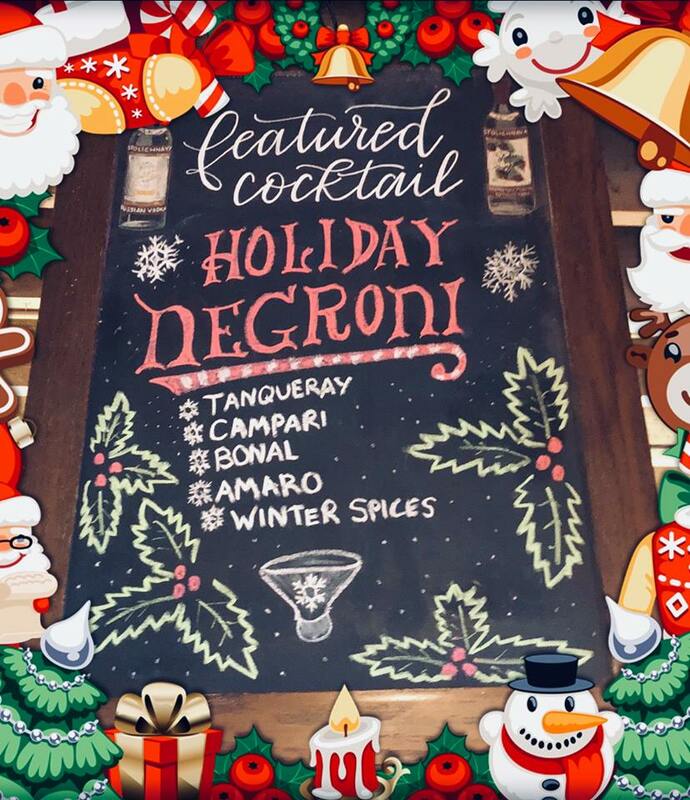 Think of it as a New Year’s Eve in downtown (and hometown), with more local choices and all kinds of ways to celebrate the New Year. When you clink glasses in the Junction at midnight you’ll know you’ve got a great NYE on the books. Corner Pocket Pool and general underground happenings. 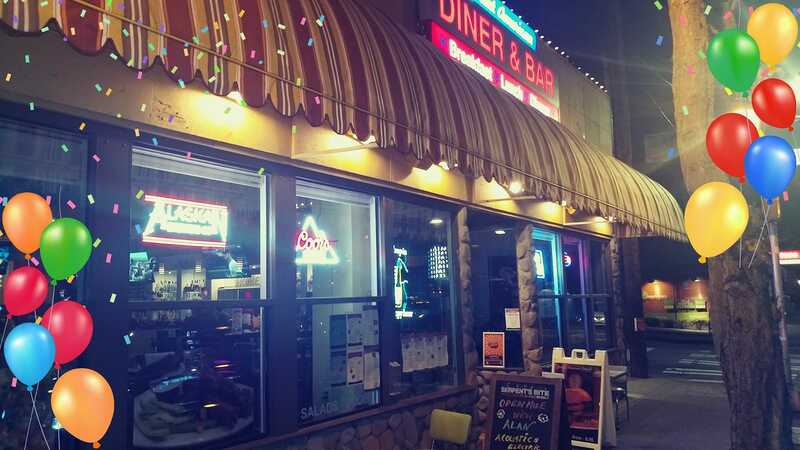 Great American Diner Live music with the Flashbacks (Beatles cover songs) starting at 8 PM! JaKs Open at 4:00 (30 minutes earlier than usual). 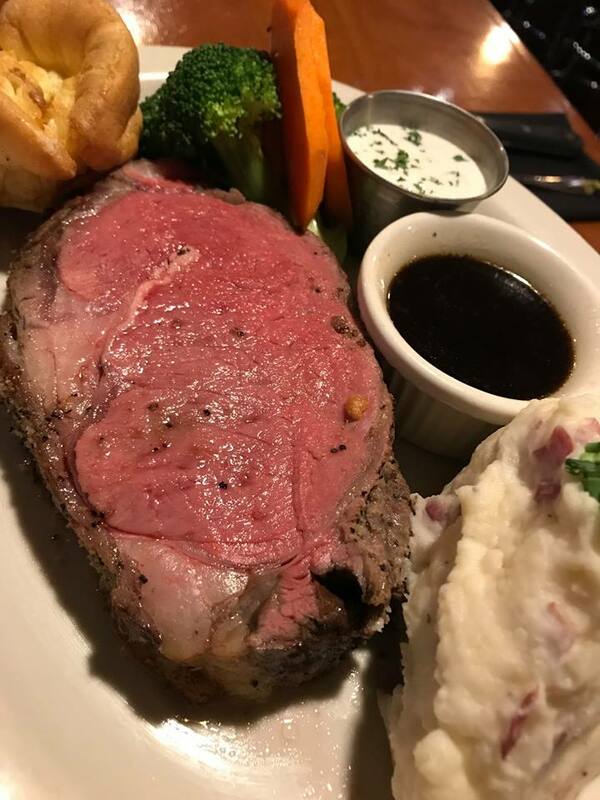 Monday Prime Rib dinner and also a Surf and Turf special that includes steak and lobster! (they close at 10 PM). Maharaja Go to the back bar and plan to stay a while. 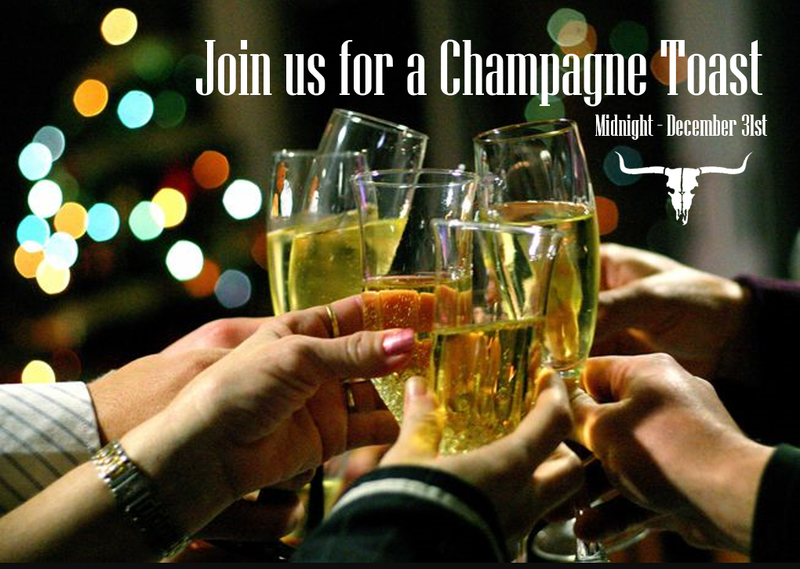 Matador Complimentary champagne toast at midnight and the robust happy hour menu from 10pm-1am. 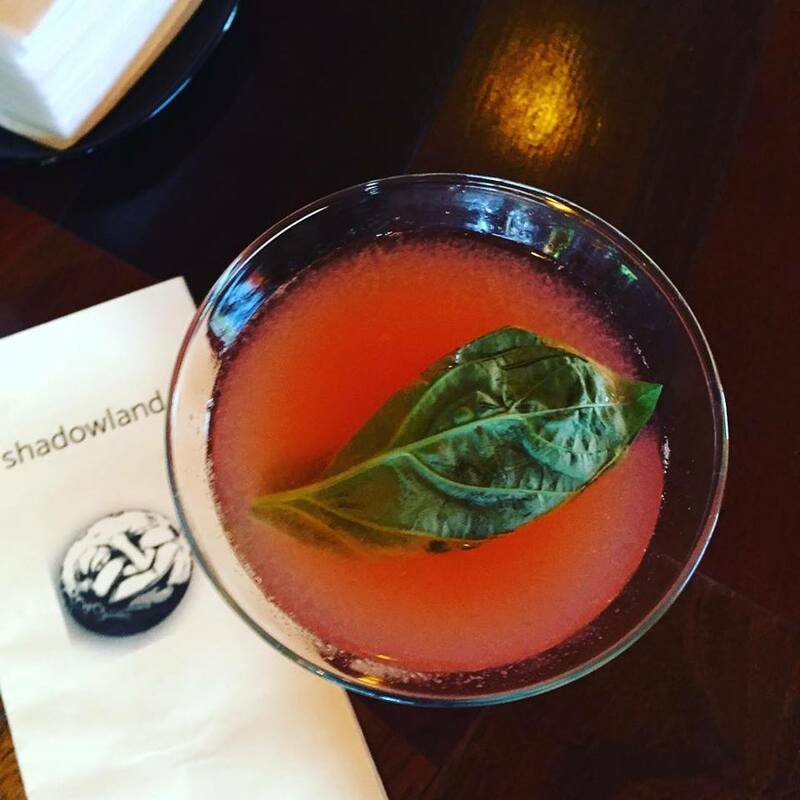 Shadowland Fancy cocktails and a Complimentary Midnight Champagne toast! Supreme Bar Just being the usual Supreme self. Talaricos Holiday cocktails and big slices. The Lodge Lots of local beers on tap, so raise a glass for NYE! 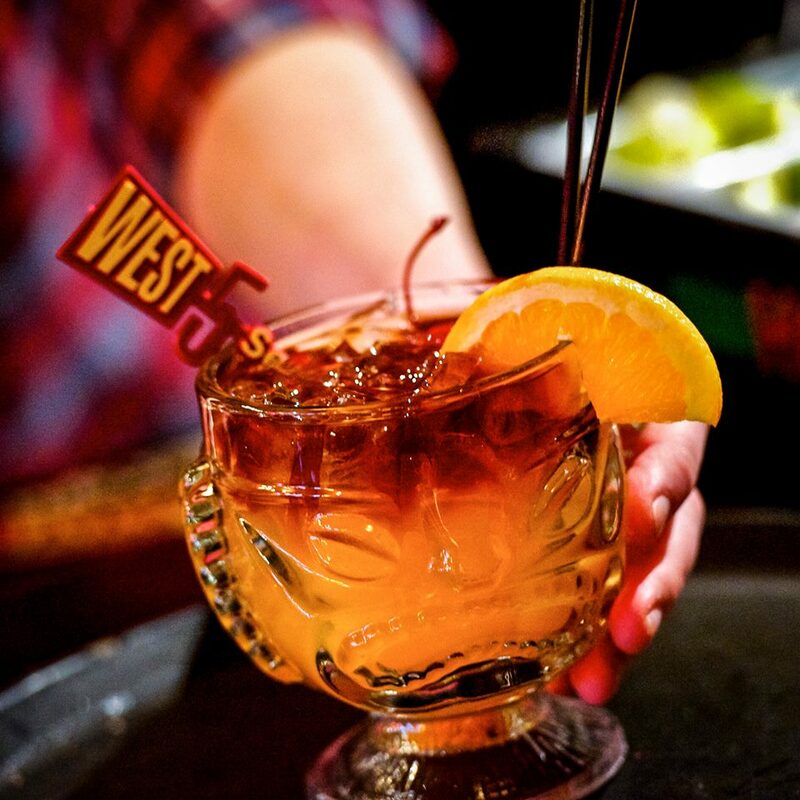 West 5 Chill vibes, Mai Tais and a Champagne toast at Midnight! Cheers to a great New Year in 2019 and a great time close to home with friends and family! Remember to please drink responsibly. Always have a designated driver or call an Uber or Lyft. Metro is offering free bus services again this year. Thank you for raising a pint to raise funds for the merchant parking. The Red Box Red is sold out! 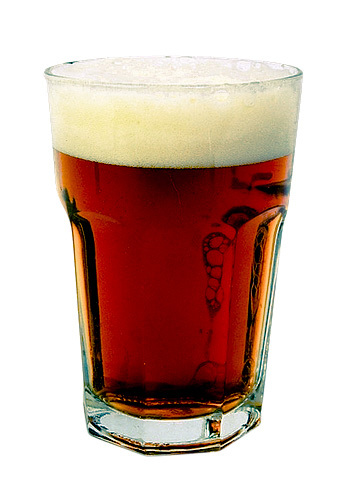 Raise a glass and raise funds for the Junction with a pint of Red Box Red imperial class wintertime beer. 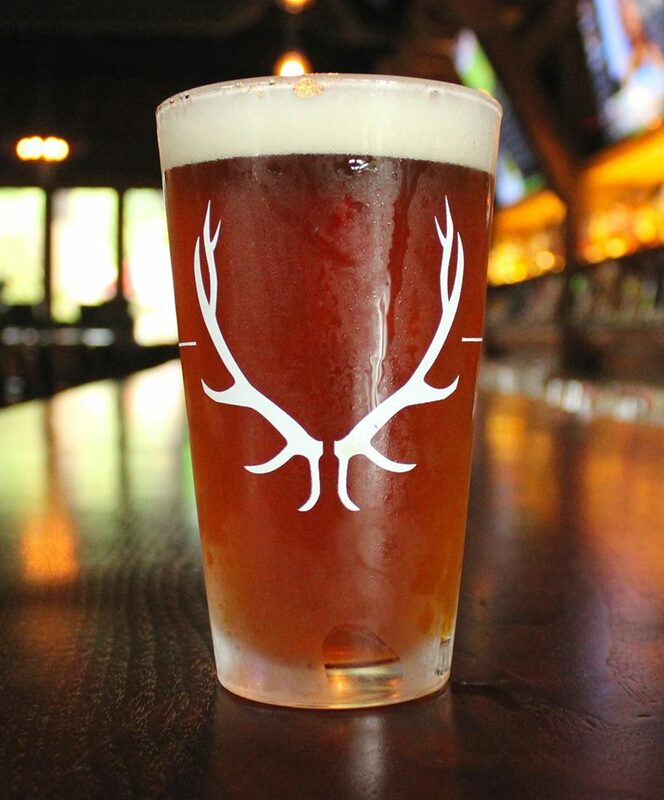 Brewed locally by Elliott Bay Brewing Company, this robust brew will chase away any winter chills. 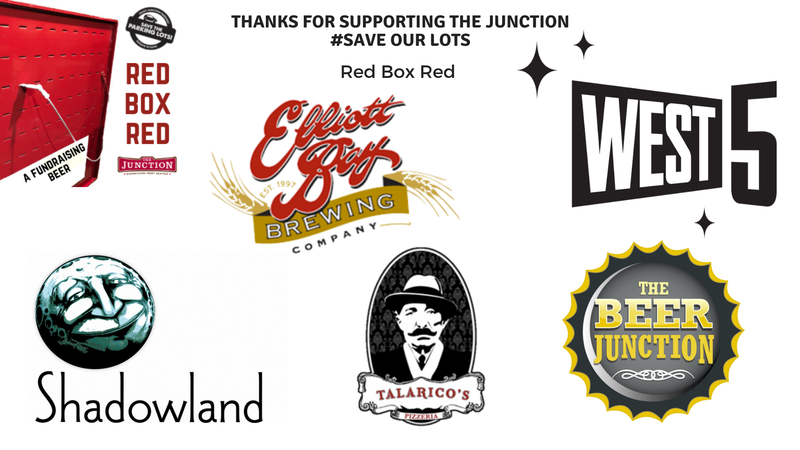 “Red Box Red” was brewed to help the fundraising efforts of our community 3 hour free parking lots in the Junction Area (a large property tax increase now threatens the future of the lots). $2 of each pint sold will go directly to the West Seattle Junction Association (the merchants of the Junction), who 100% fund the lots. This fund-raising imperial class wintertime beer exhibits a deep copper color with sweet caramel malt notes and pleasant floral, piney, and grapefruit hop highlights. 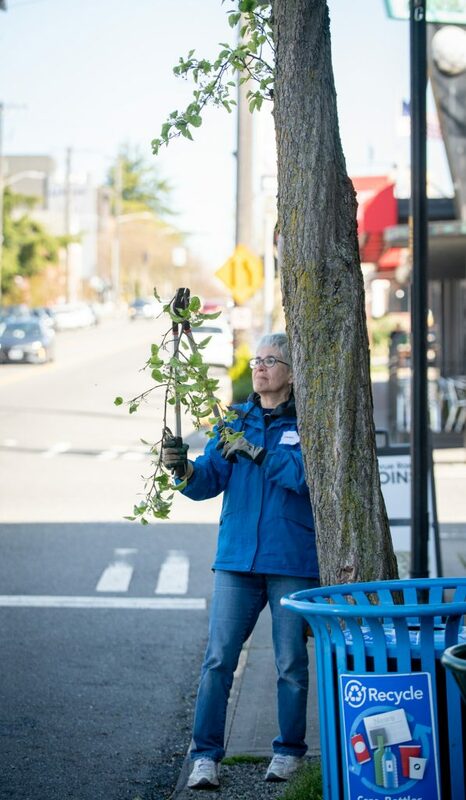 Thank you for raising funds to support community parking. Over the holidays you raised $1,172 to help support merchant-funded parking! Watch for Round Up for the Junction! Since the mid-50’s the Junction merchants have supported FREE parking. Now, due to increased property values on the parking lots we’re in danger of losing parking completely. Can’t You Just Charge for Parking? Unfortunately no. The landlords currently will not allow us to charge for parking. If we could, we could charge a nominal $2 an hour which would help! Is the Junction a Nonprofit? Want to start your OWN fundraiser? 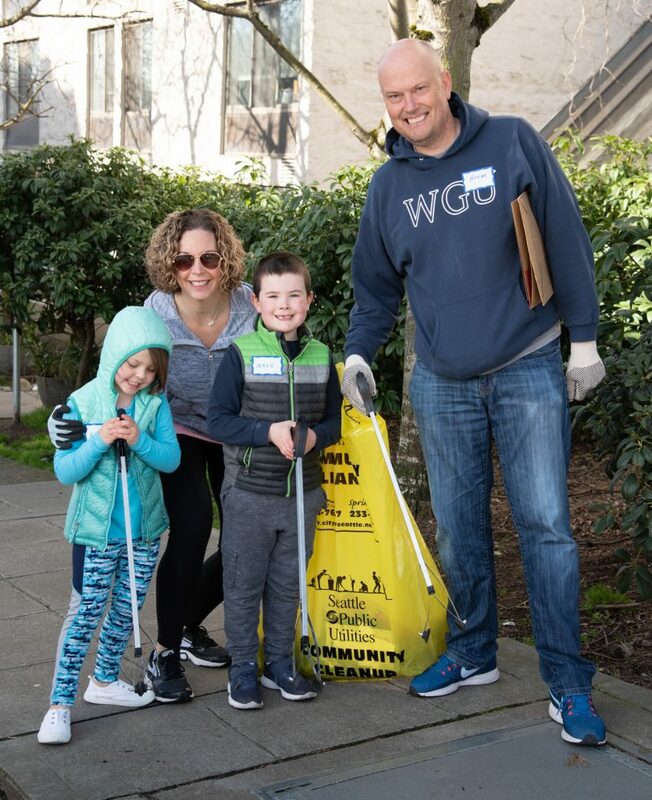 Community groups and businesses can! See what’s in the SOL Fundraiser Kit. If you would like to donate online, please use the secure Network for Good button.